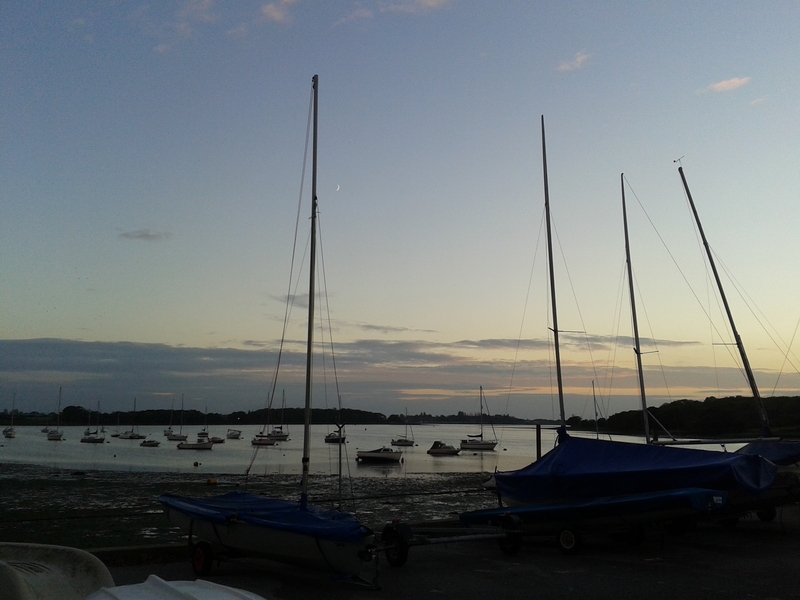 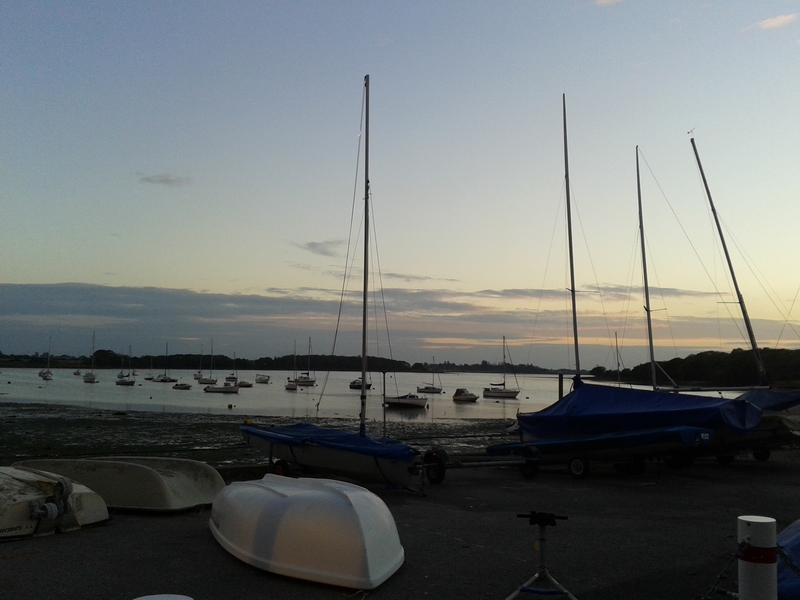 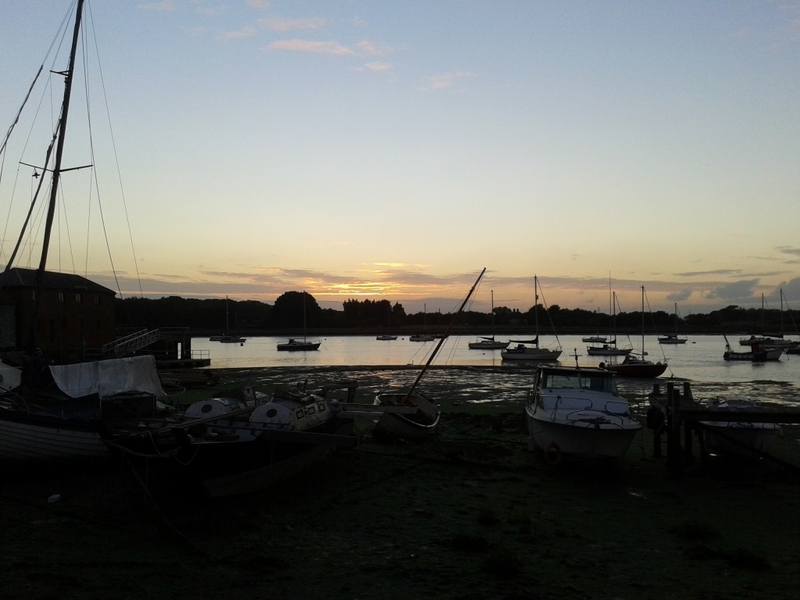 A snatched sunset at Dell Quay, between shows on `Chekhov’ day at Chichester. 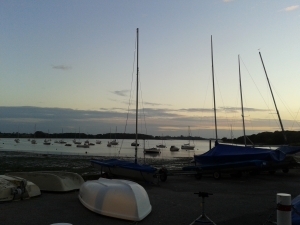 This entry was posted in 2015, Blog and tagged Chekhov day, Dell Quay Chichester, Oct 2015, sunset on November 7, 2015 by Carole Woddis. 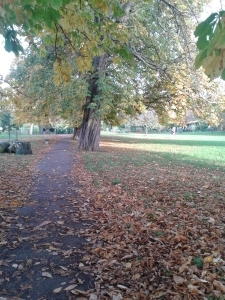 It’s been a wonderful autumn. 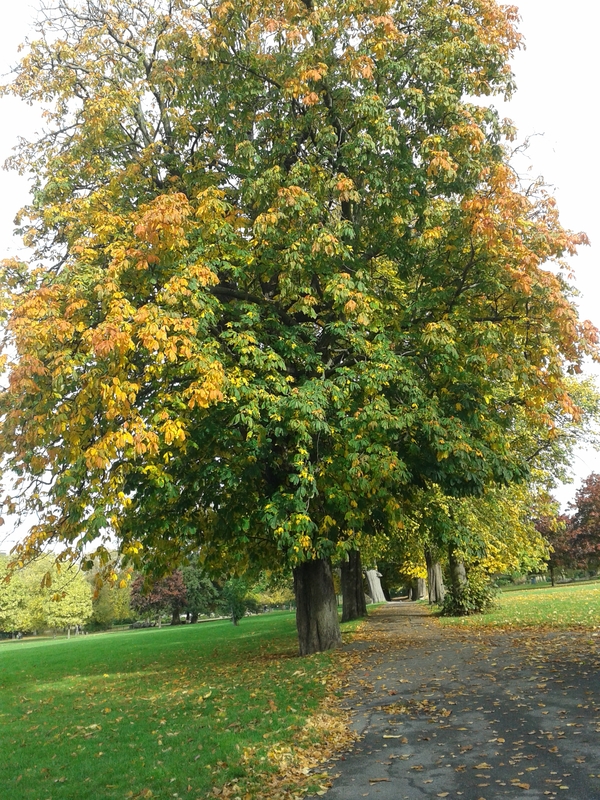 Looking out now, Saturday, Nov 7th, 2015 on a wind-swept, drenching morning, the trees almost shorn of the colours that have ravished for the past several weeks, here are a few moments from myriad walks round Ruskin Park that have lifted the soul. 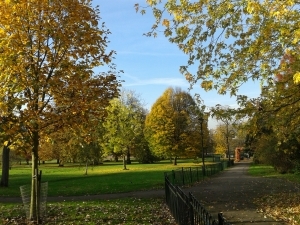 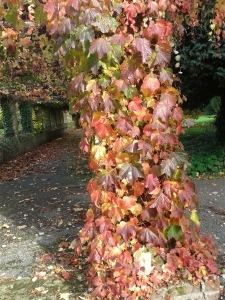 This entry was posted in 2015, Blog and tagged autumn leaves, Ruskin Park, south east London on November 7, 2015 by Carole Woddis. 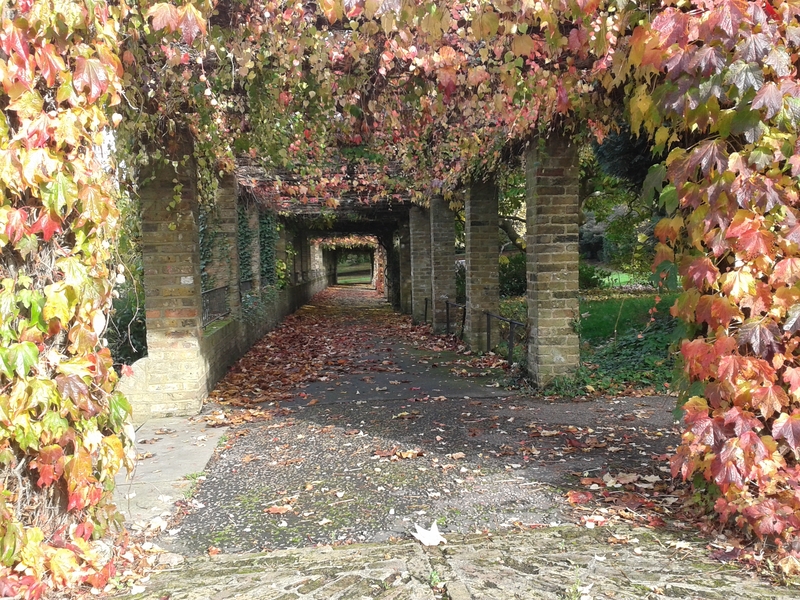 by LUKE DIXON, theatre director, bee-keeper and writer extraordinaire. 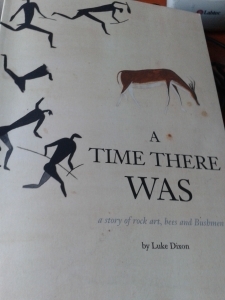 Luke’s latest, a beguiling tale, as the jacket says, on rock art, bees and southern African hunter-gatherers, the Bushmen. 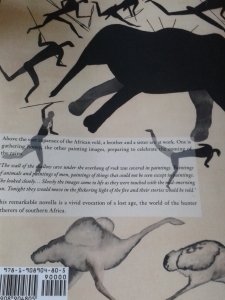 Warmly recommended, full of drawings and stories that, converted into short theatre pieces for young audiences, would keep them enthralled and amazed. 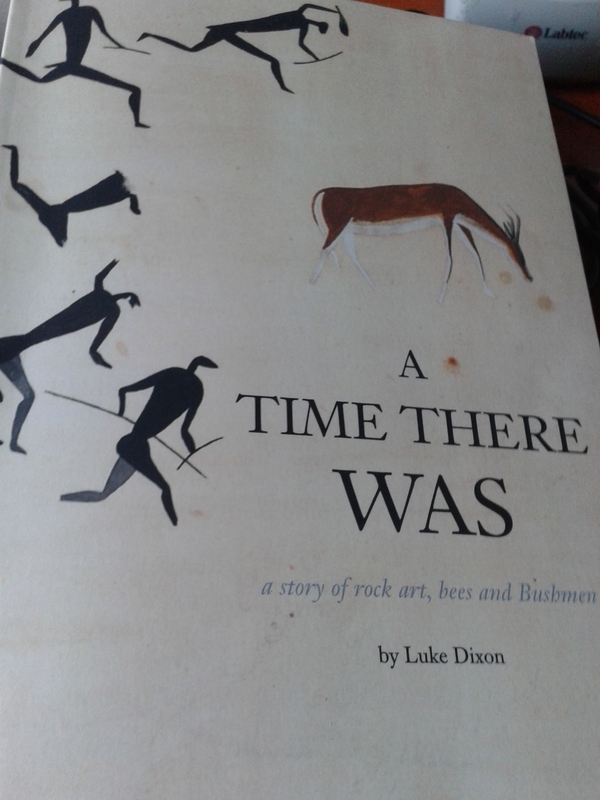 This entry was posted in Blog and tagged bees and Bushmen, Luke Dixon, rock art, southern Africa on November 1, 2015 by Carole Woddis. 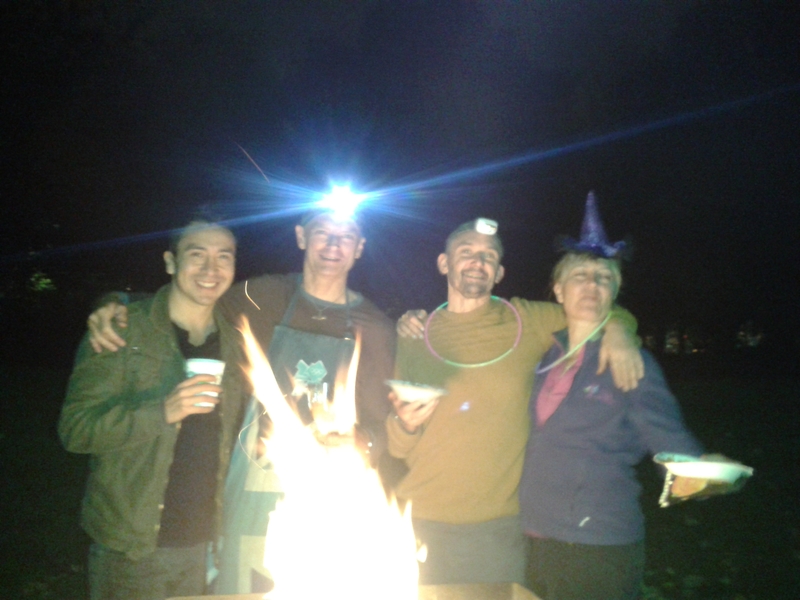 (ailien@fitandhappyoutdoors.com)’s Halloween bash in Burgess Park. 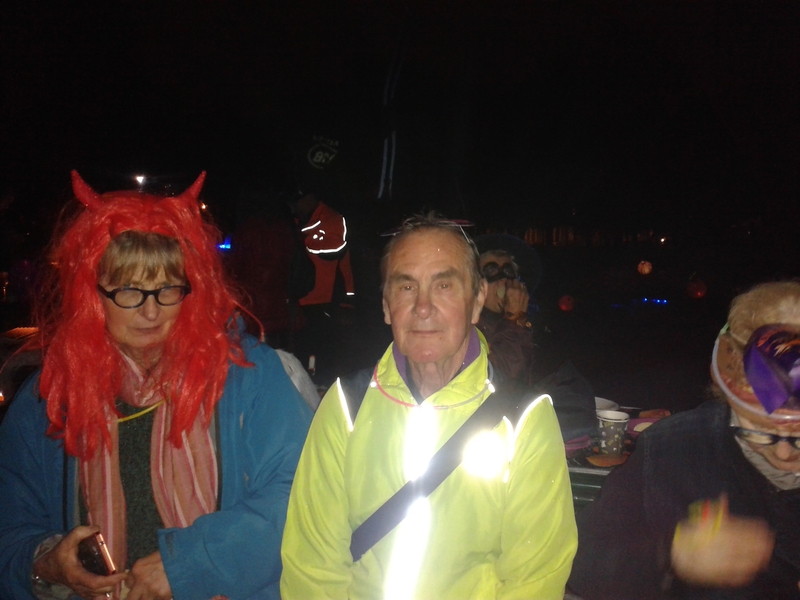 Fairy lights, ghoul balloons and brilliant night-glo neck-rings (to ward off evil falls and sprains in the dark). Plus Ailien’s chilli con carne and chilli con veggie stew made it an evening to remember. 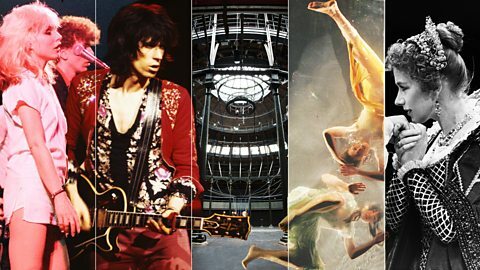 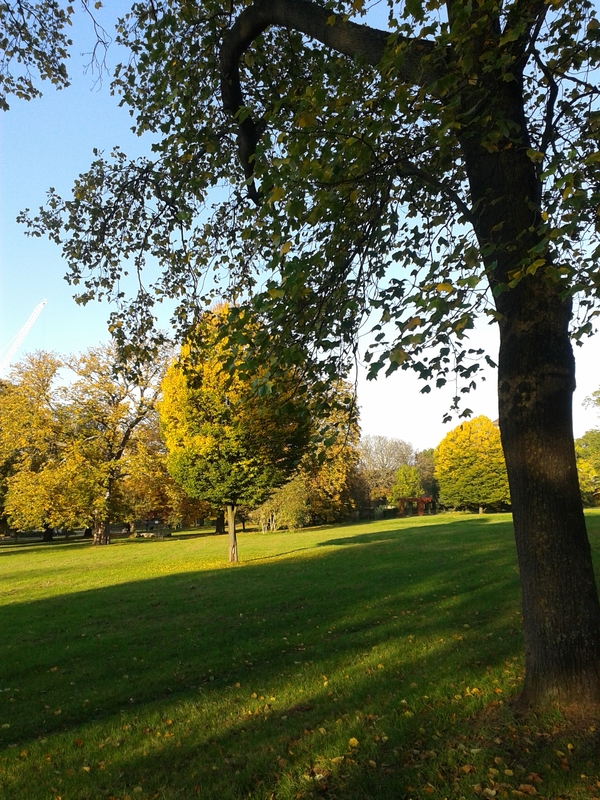 Gorgeous, mad and hopefully to be repeated. 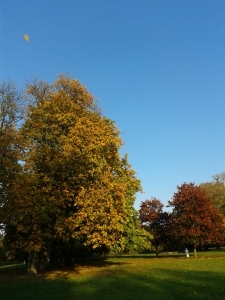 Thanks one and all. 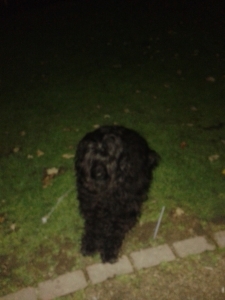 the one and only Matty! 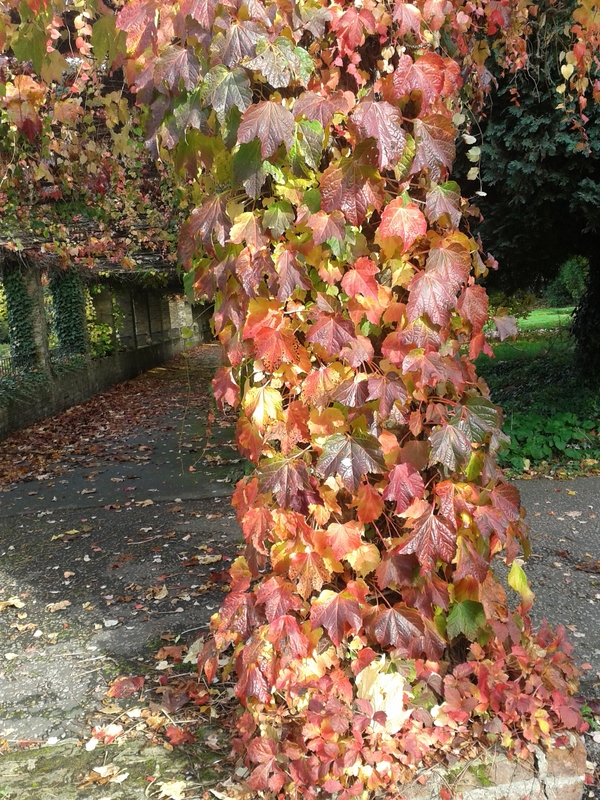 This entry was posted in Blog and tagged Burgess Park, Halloween, Nordic walking on November 1, 2015 by Carole Woddis. Beautiful sunny September afternoon, early autumn. This entry was posted in Blog and tagged Anna Zeigler, Jewishness, mortality, Rosalind Franklin, the silence in between, World Economic forum (WEF), WWII on September 20, 2015 by Carole Woddis.